You can rename a series of drawings relative to their frame position. This is useful in hand-drawn animation. 1. 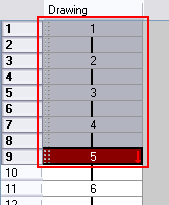 In the Xsheet or Timeline view, select the drawing sequence to be renamed. 2. 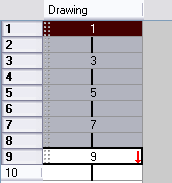 In the top menu, select Drawing > Rename by Frame.